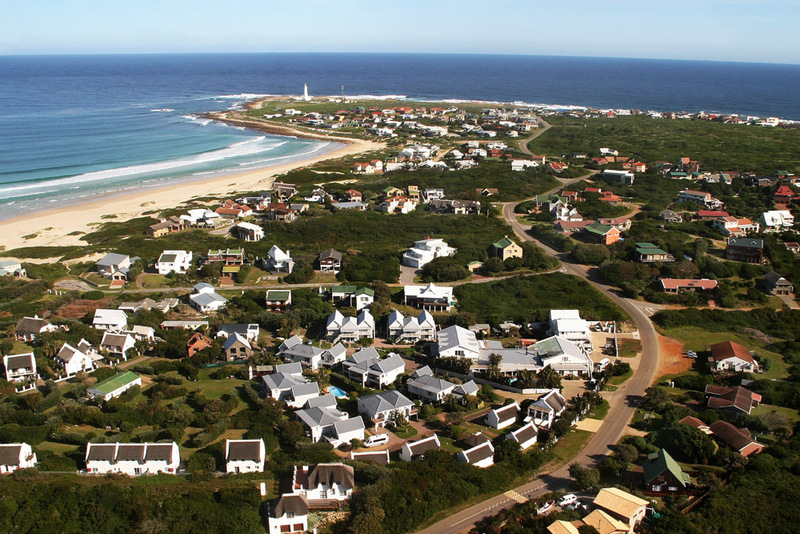 Cape St. Francis is widely regarded as one of the best surfing locations in South Africa. The whole region gets great waves all year round; this is due to its good geographical location. When you visit Cape St. Francis the seabird rehabilitation centre is a great place to visit. Here visitors can join a tour of the facilities and meet the African penguins that the centre nurses back to health. 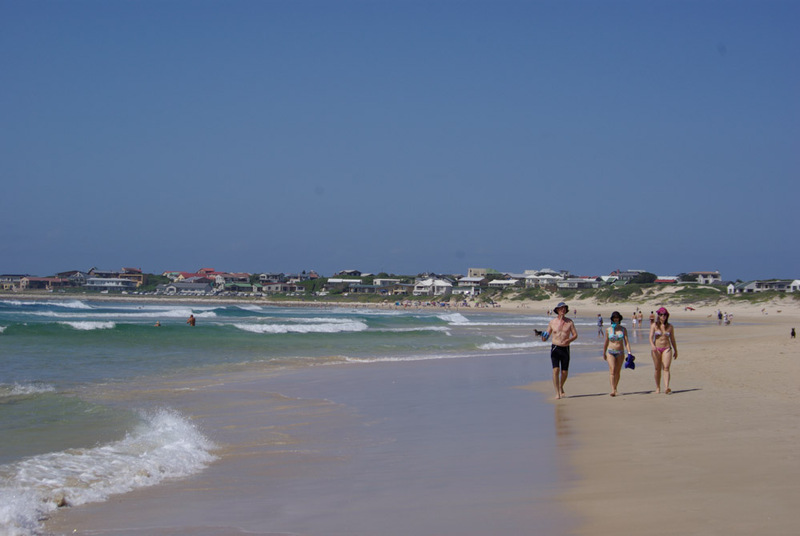 Between May and October the town is an excellent place to spot whales. Dolphins can also be seen as they swim by on a daily basis. Cape St. Francis Resort offers its guests spacious apartments, cosy family cottages and luxury beach villas. There is something available for everybody. The cottages are surrounded by lovely gardens and have private entrances. The cottages are self-catering but guests can also choose to book bed and breakfast. A local restaurant and bar are within walking distance. 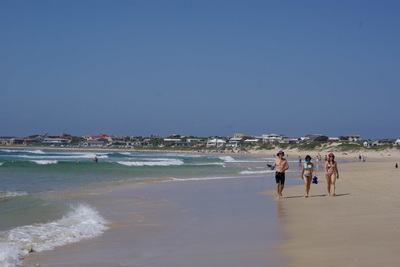 If you stay at Cape St. Francis Resort you are never far from the beach. 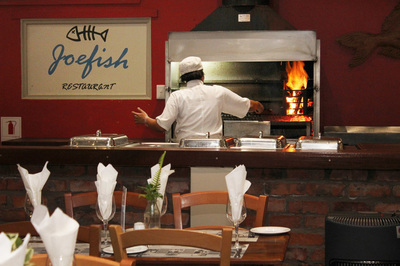 Guests can choose from a wide variety of activities such as diving, surfing, hiking and fishing. Children of all ages are welcome at Cape St. Francis Resort. 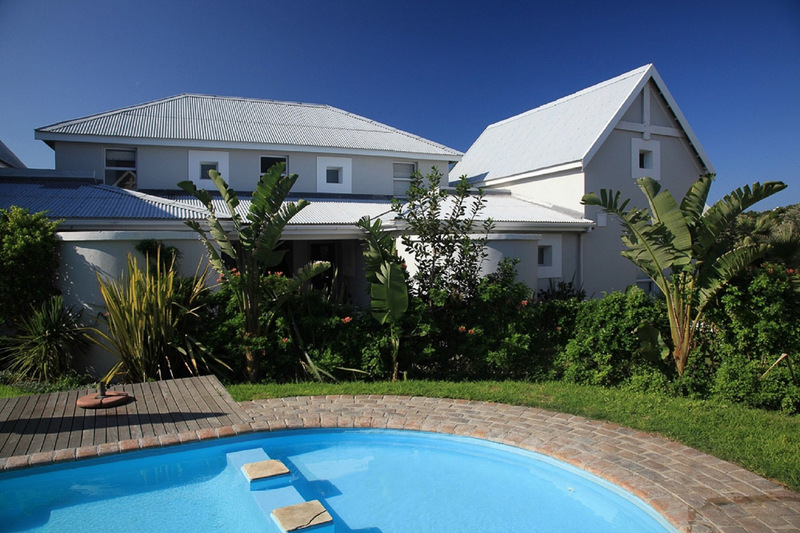 Thatchwood Country Lodge is a luxury 4-star guesthouse found in St. Francis Bay, a 5-minute drive from Cape St. Francis. 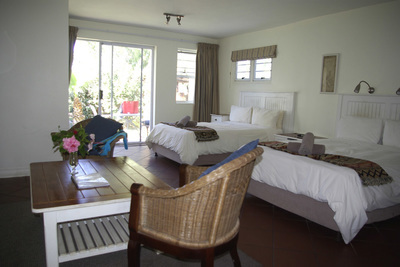 The lodge is set in tranquil tropical gardens, next to two golf courses. The lodge is a great base to explore the beautiful beaches of the Garden Route and its many attractions. Guests can return to the lodge after a day exploring and relax with a cool drink next to the lovely pool. 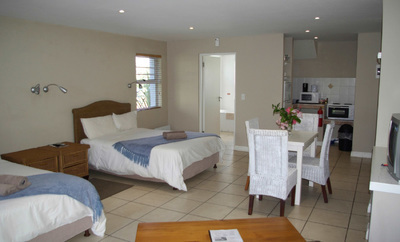 Rooms are all tastefully decorated with en-suite bathrooms. Breakfast is served on the patio; on request the staff can prepare a 3-course dinner. 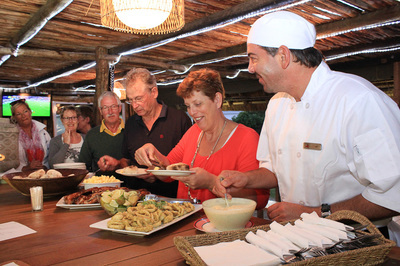 There are also many dining options near the lodge. 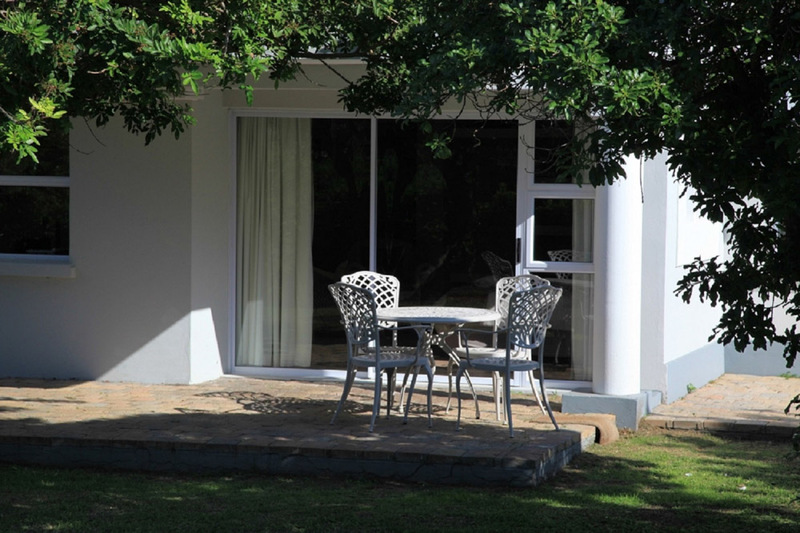 Children of all ages are welcome at Thatchwood Country Lodge.